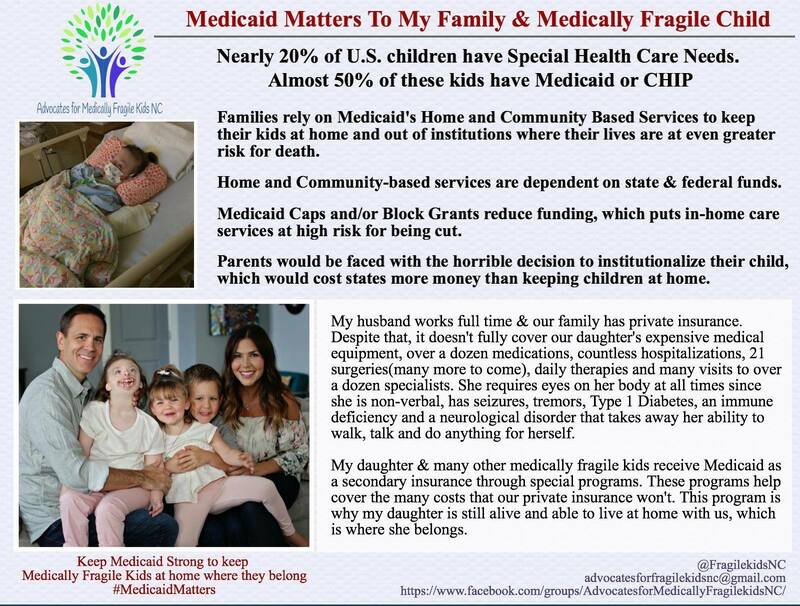 Advocating for the rights & needs of medically fragile children and their families. 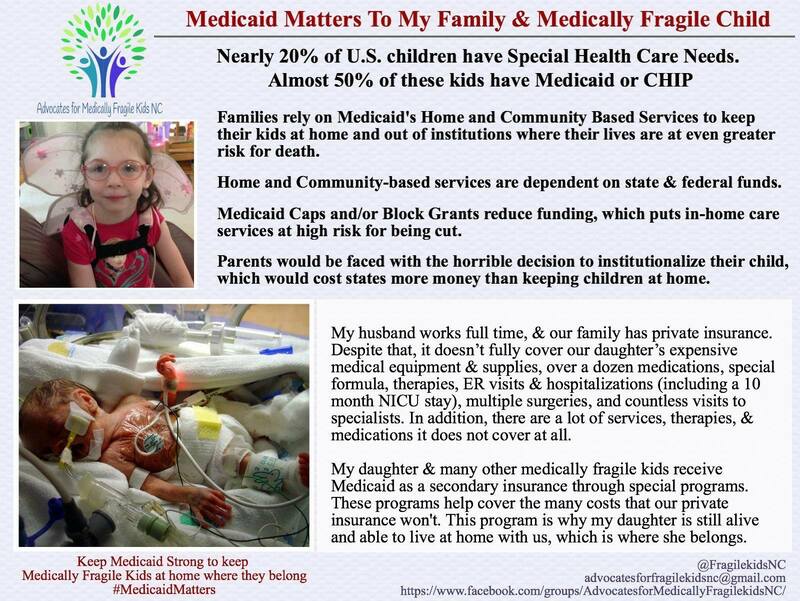 Advocates for Medically Fragile Kids NC is a 501(c)(3) non-profit organization founded in 2016 by parents of medically fragile/complex kids. 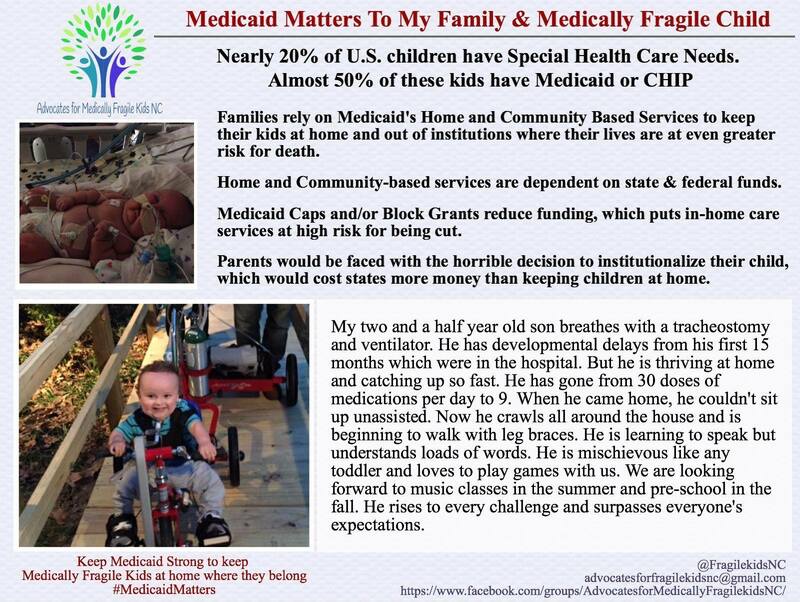 We are dedicated to advocating for the rights and needs of medically fragile children and their families. 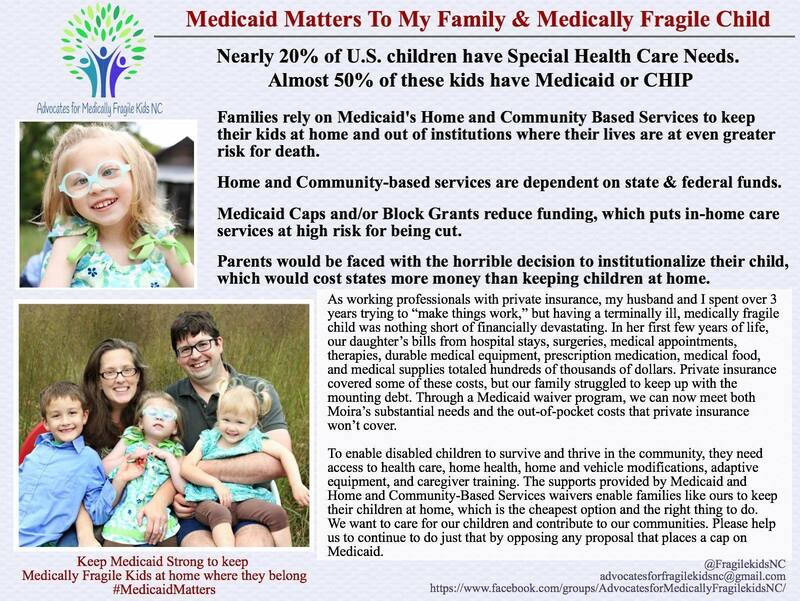 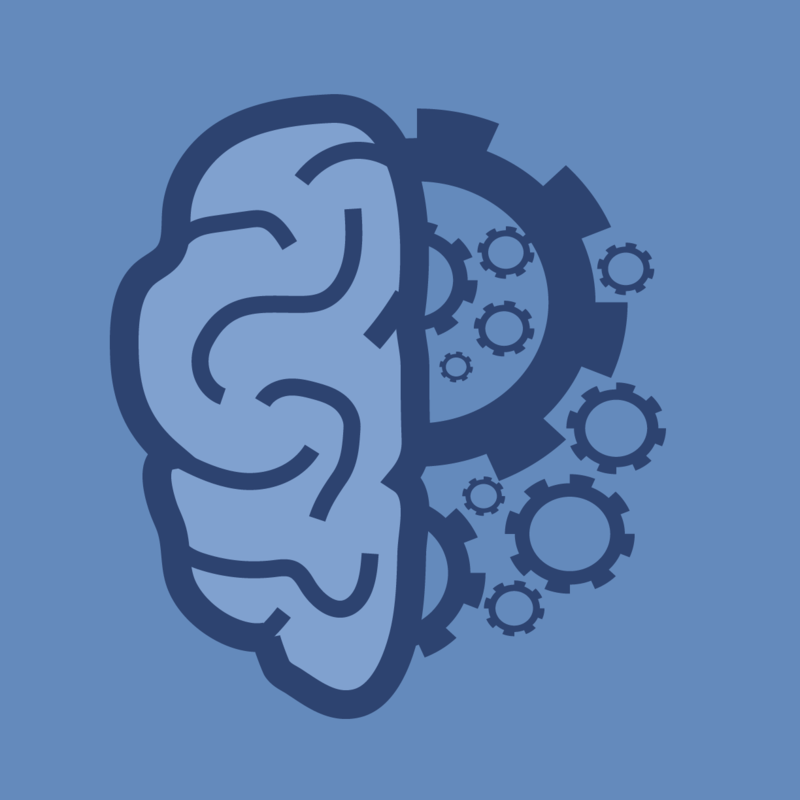 We advocate at the local, state, & federal levels to ensure government officials are fully educated on the hardships and impact of having a medically fragile child. 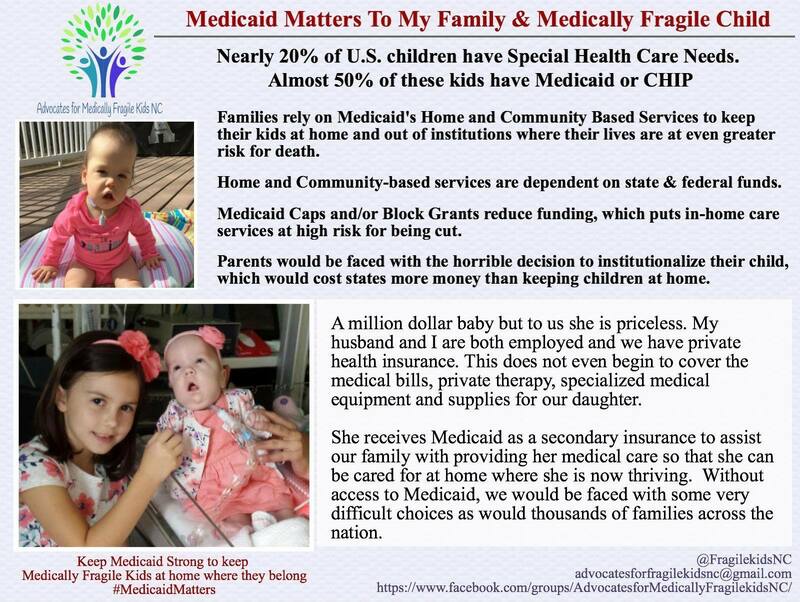 We believe every medically fragile child deserves to have all of his/her healthcare needs met. 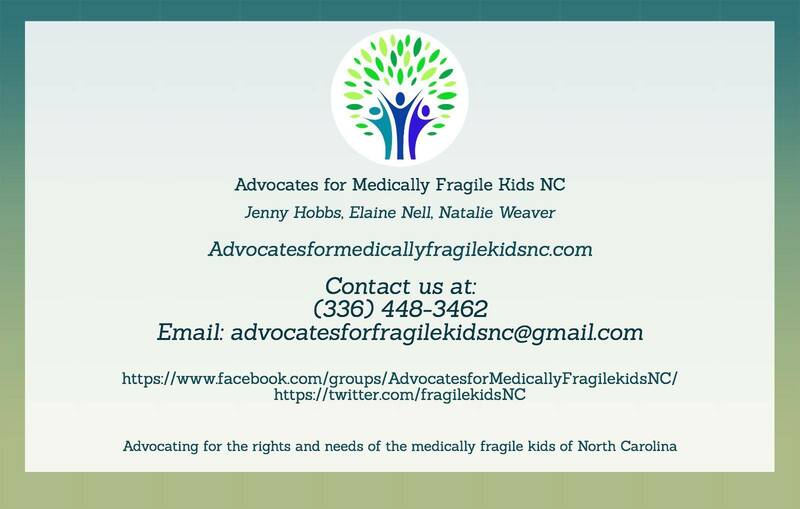 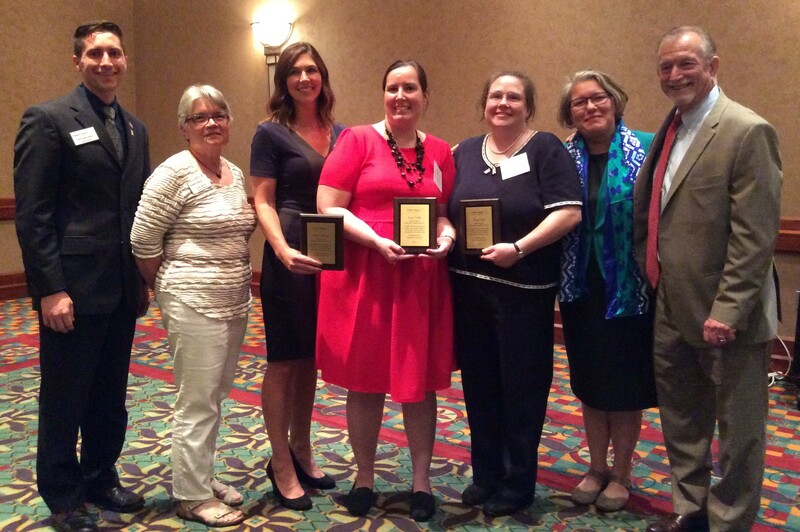 Have experience with Advocates for Medically Fragile Kids NC ?